Disgusting - both both place and staff! Bar staff miserable as sin, bouncers on an authority trip (your job isn't rocket science, guys), DJ is stuck in a time warp. If sticky floors and the threat of a black eye are your thing, then you'll love it. One of the worst bars I've been to. Rubbish service and drinks, terrible music, rude and aggressive staff. Avoid like the plague. 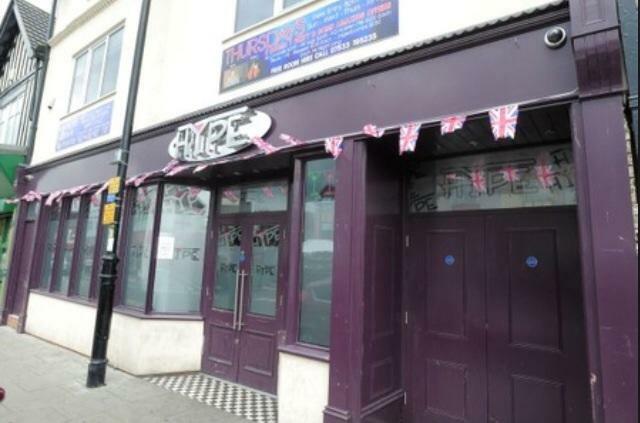 I love hype it's good value for money and a all round fun good night out, love the atmosphere it is for everyone their is karaoke upstairs which isn't my favourite but is good in hype. Down stairs is good music and good Atmosphere. Dingy, sticky floored, cheap, nasty drinks, cheesy music, uninterested bar staff, friendly doorman who is the saving grace. Not worth a visit. Get quick answers from Hype staff and past visitors.